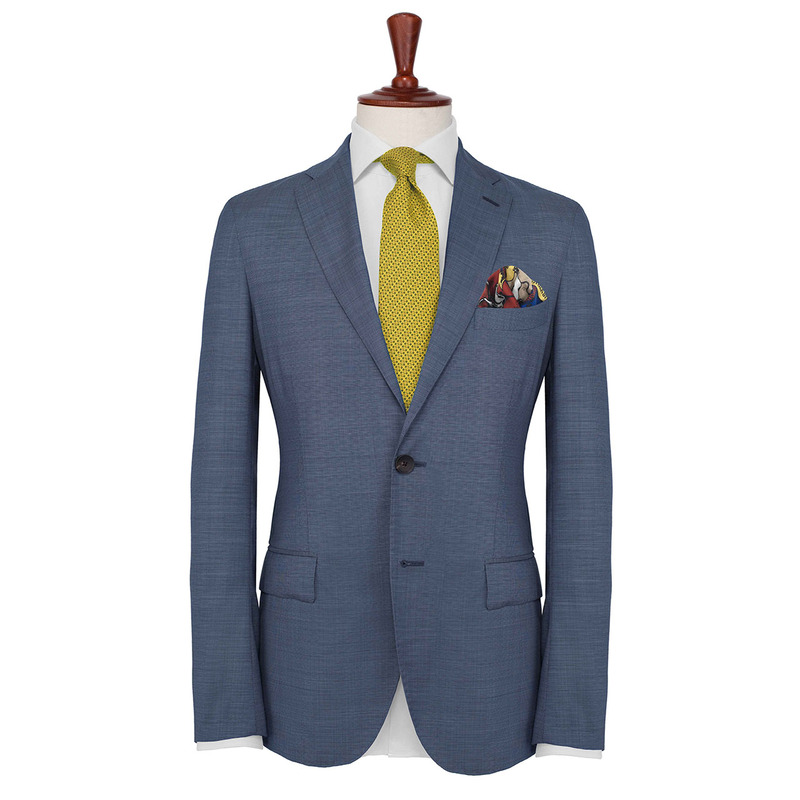 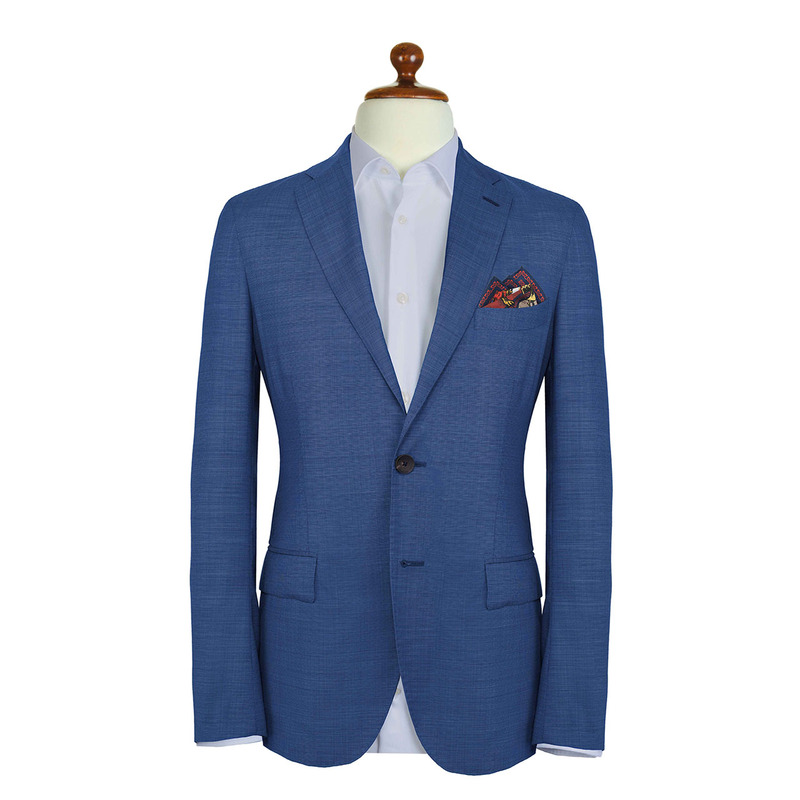 When it comes to sartorial elegance and excellence, Great Britain is a very good place to start. 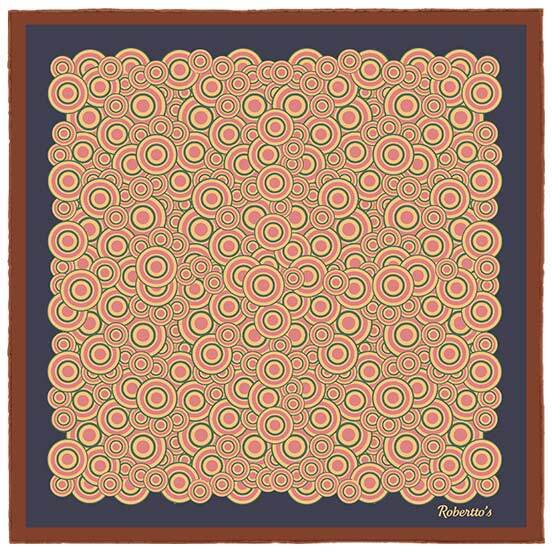 This small island, although no longer the rulers of the waves they once were, still know the importance of dressing as though they are on top of the world, and doing so with a knowing wink which blends the past with the present. 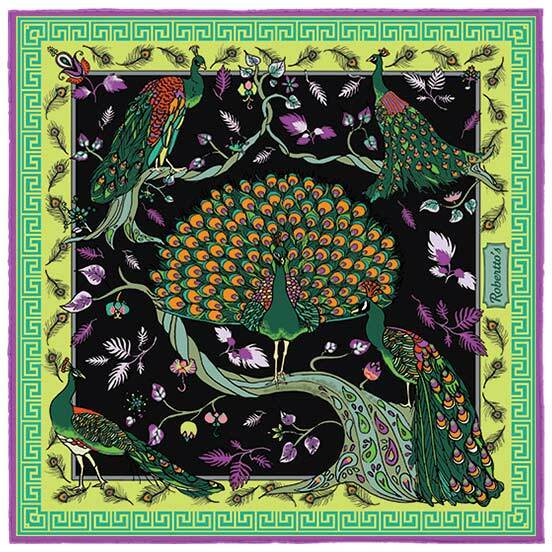 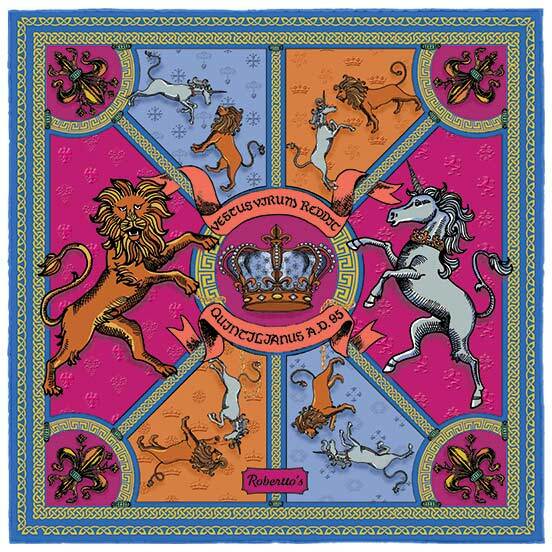 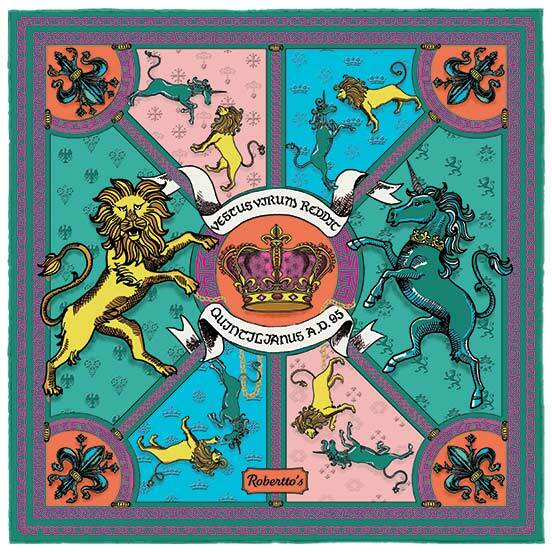 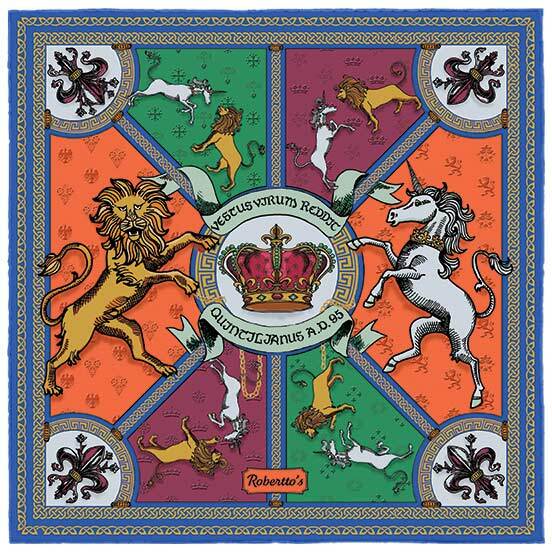 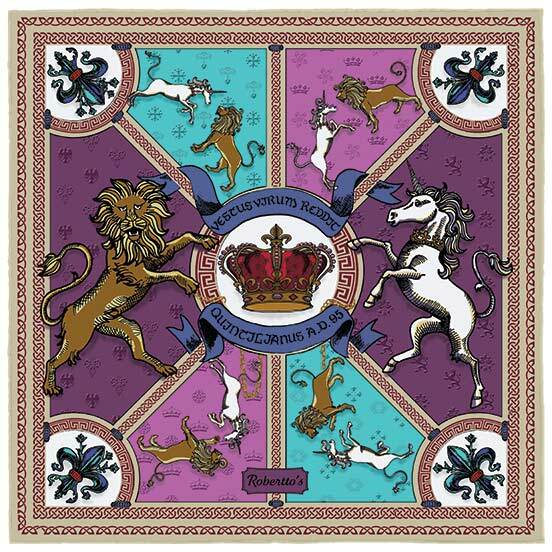 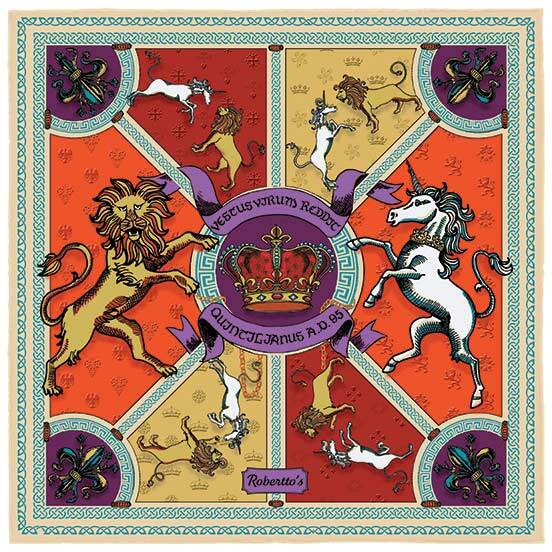 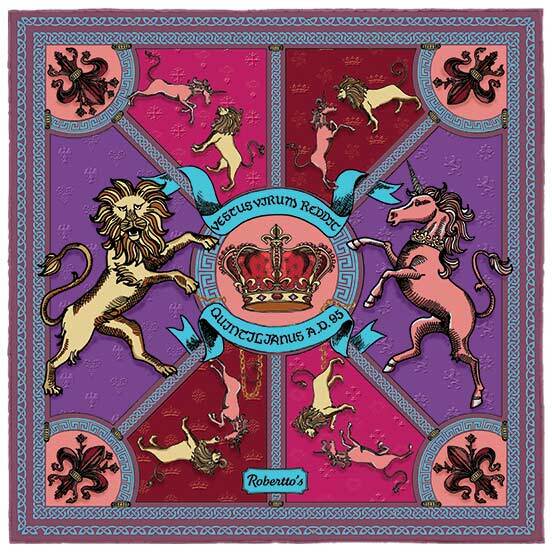 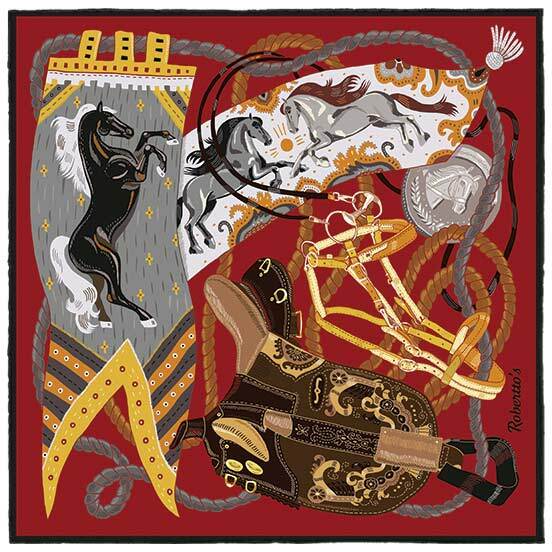 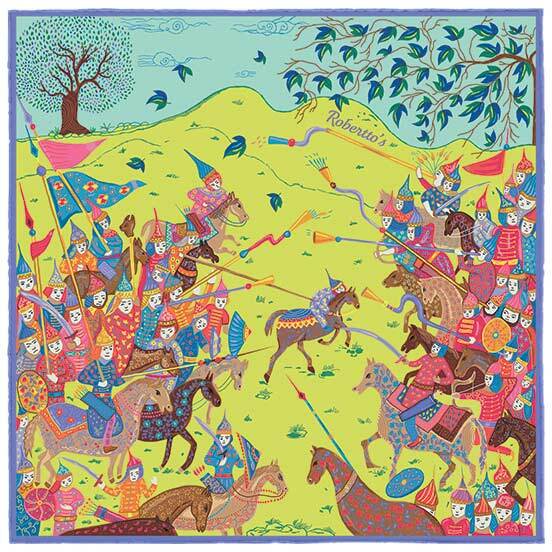 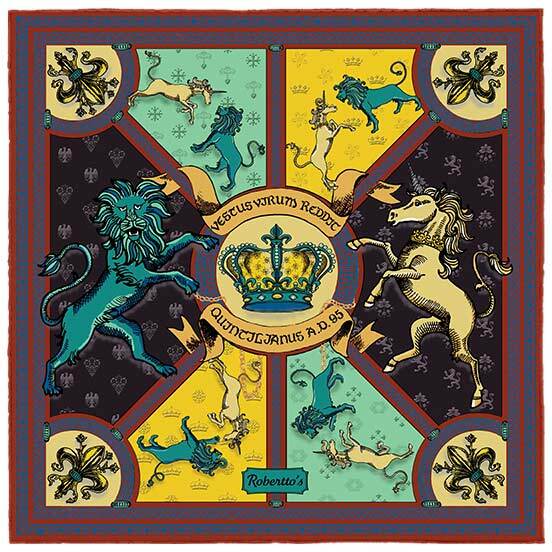 This beautifully illustrated pocket square features the heraldic symbol of the lion and the unicorn, fighting over the British crown, on a colorful, typically extravagant background of contrasting colors and decadent patterning. 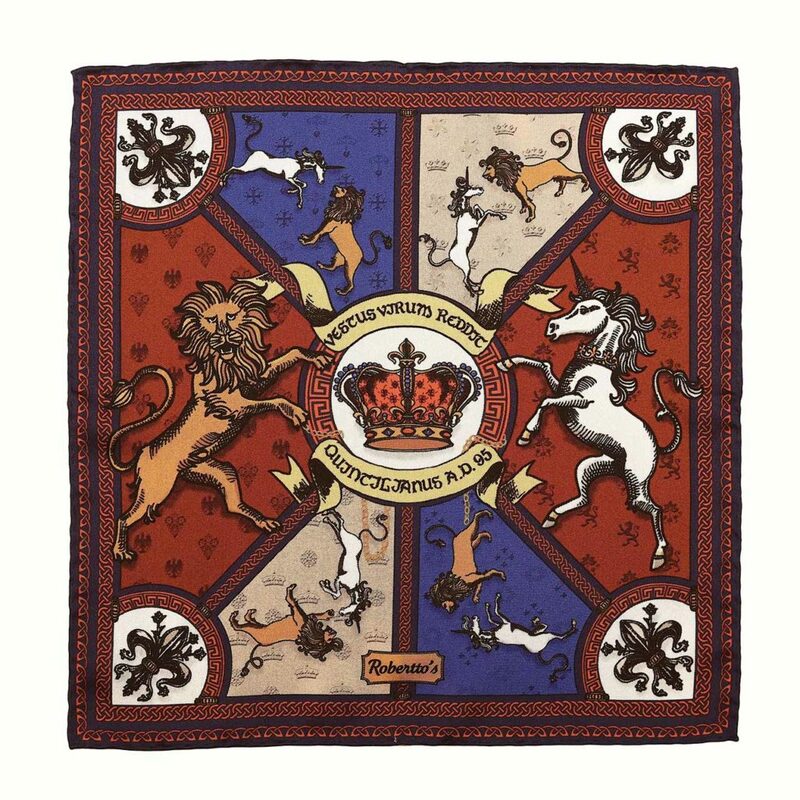 Not only is this the crest of the United Kingdom, but it is also a fantastical, fascinating design in itself: the lion, symbol of England, represents pride, strength, rulership. 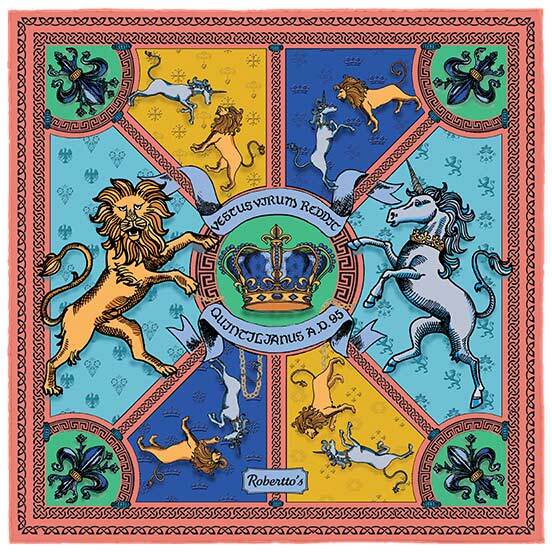 The Unicorn is the emblem of Scotland, and stands for purity, power, inventiveness and imagination. 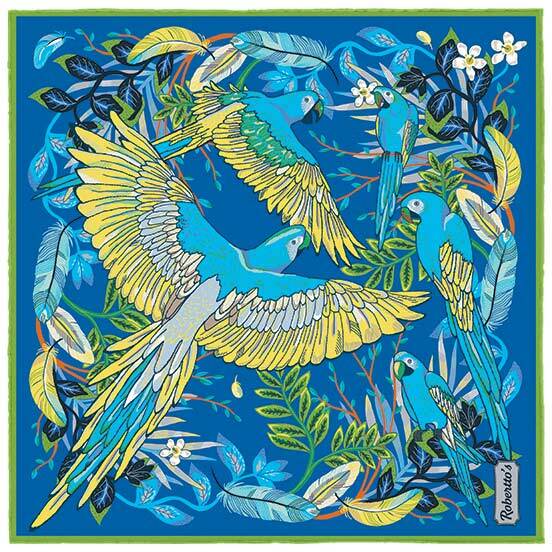 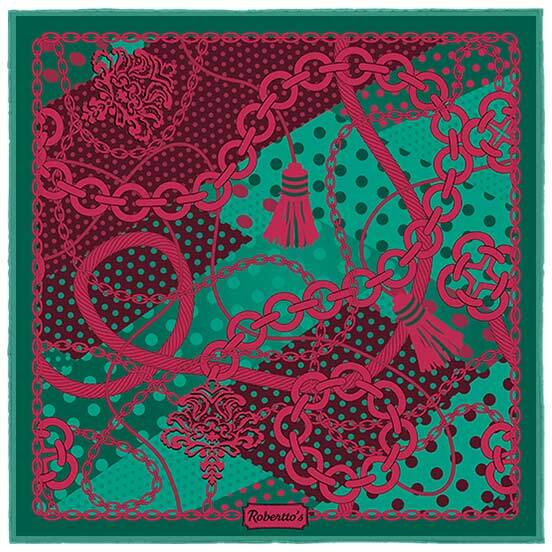 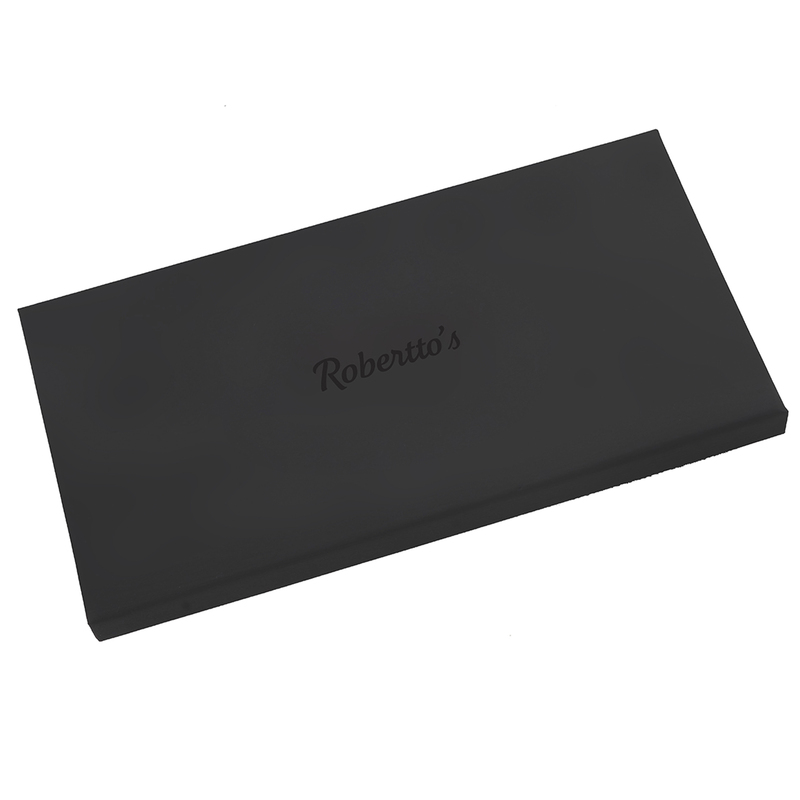 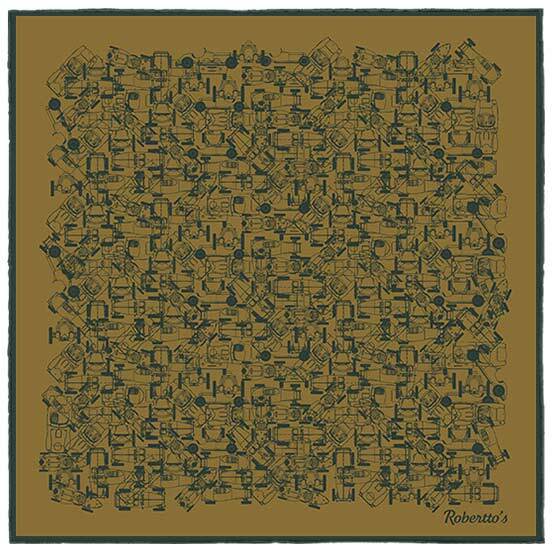 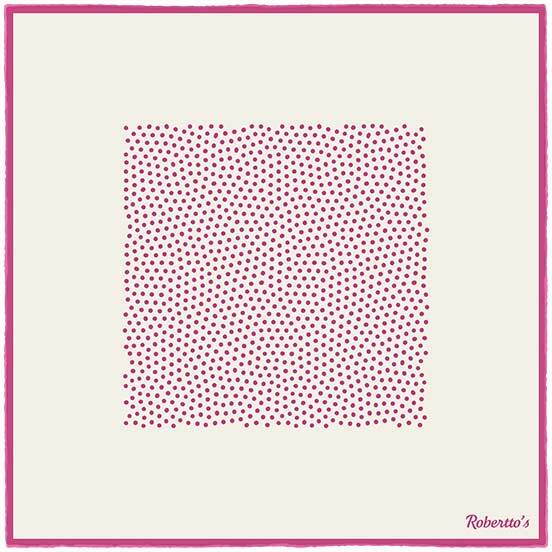 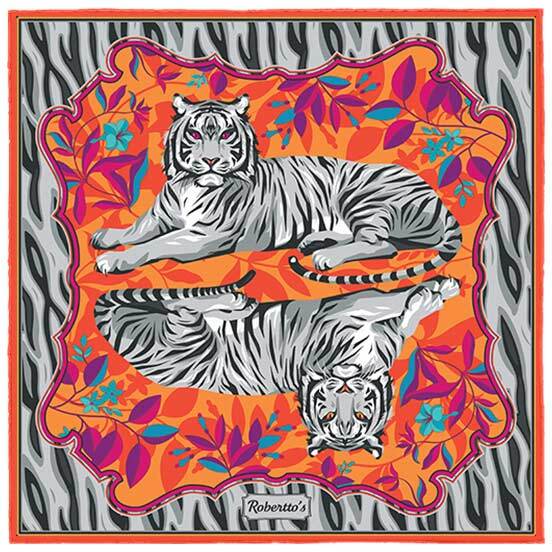 This high quality silk pocket square is ideal for those who look to times gone by for their concept of sophistication, and who pair an old-world sense of style with a decidedly post-modern, avant-garde approach to high street fashion. 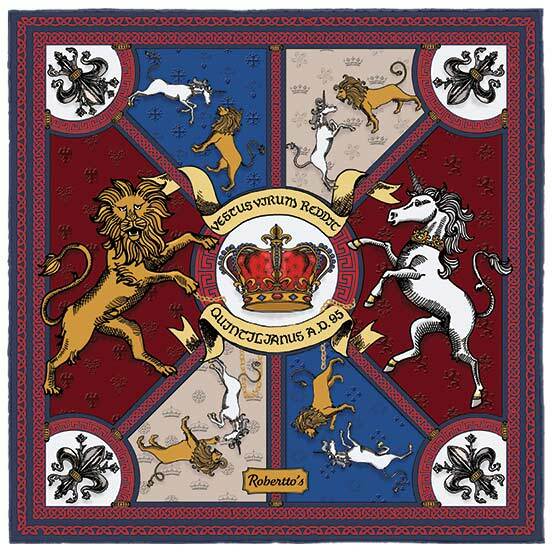 With its regal background colored in a deep, rich burgundy and cobalt blue, this beautiful pocket square exudes a timeless elegance, a sophistication that bridges the past with the present for the discerning wearer. 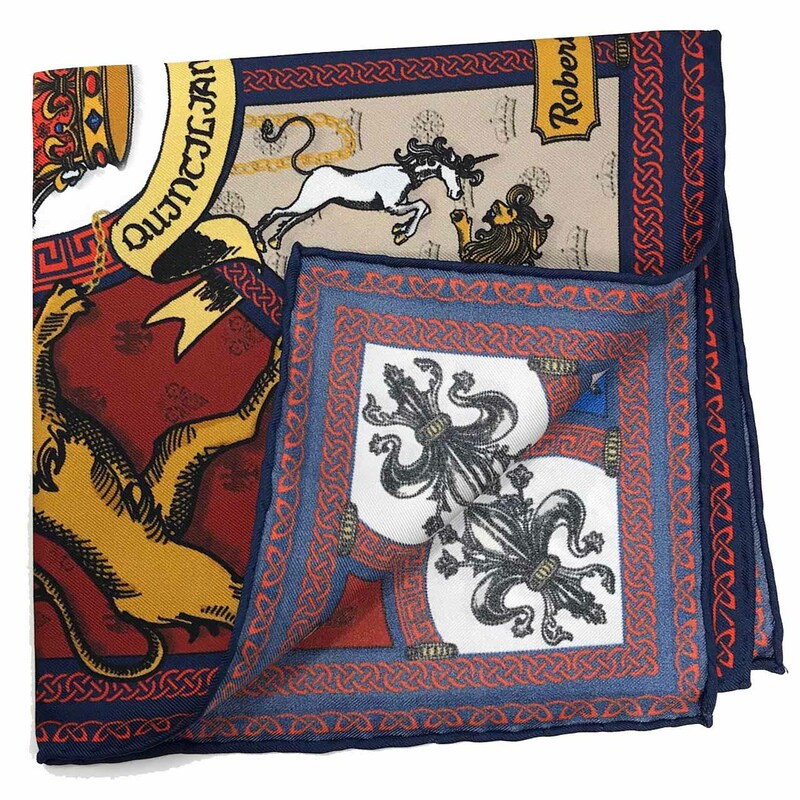 The lion and unicorn crest on this silk pocket square is splendid here in its original, heraldic colors of white and mustard yellow, and the grey-blue hand-rolled hem acts as the perfect finishing touch on an extremely classy overall design. 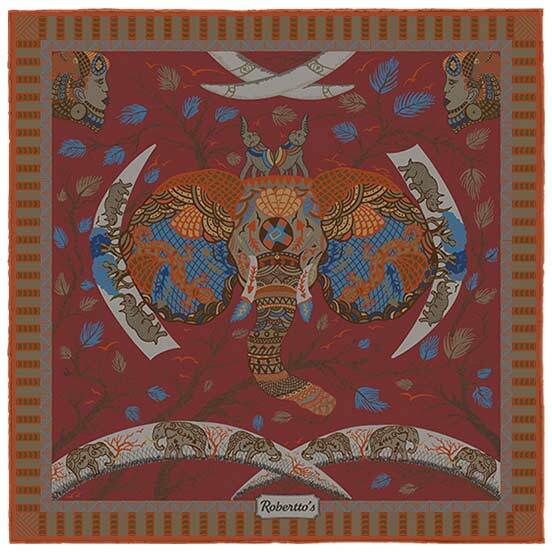 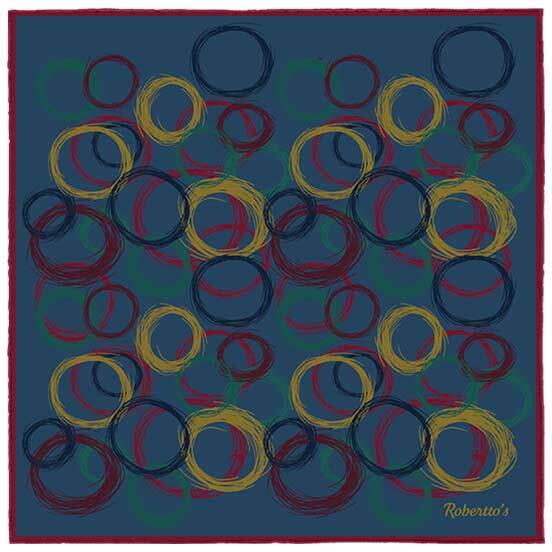 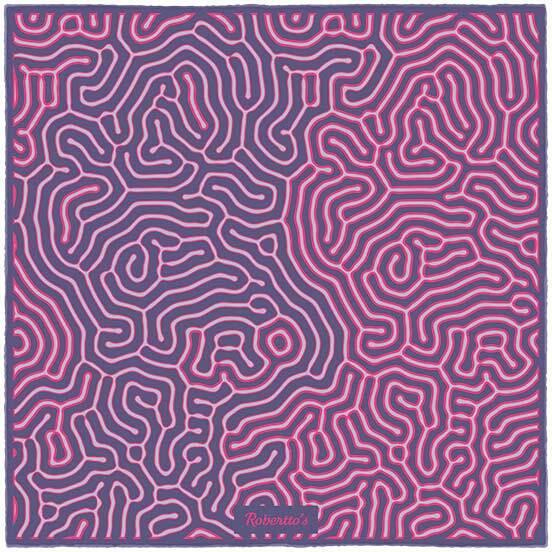 Pair this stunning handkerchief with a charcoal suit and white shirt, accessorized with a matching burgundy tie.